The beach in the wintertime can be very calming with its sometimes stark beauty. We invite you to take a moment to relax and enjoy our stress relief photo and inspirational quote and share them with loved ones. This week's photo was taken along the lakefront in Chicago, Illinois. Thank you caregivers and certified nursing aides for your hard work and the care you provide for our seniors. More caregivers are always needed as seniors in America are living longer. You can learn more about becoming a senior caregiver and apply for a job near you. We hope you all have a great last week. We hope this month of January, full of fresh starts and resolutions, is treating you well. We thank you caregivers and certified nursing aides for your hard work and caring for our seniors. Caregivers provide companionship and caregiving to seniors, and must remember to "care for the caregiver." This week's stress relief photo was taken in Switzerland, approaching the summit of Mt. Rigi. It is truly awe-inspiring to see the world from this perspective. We invite you to take a moment to enjoy the photo and the inspirational quote and share them with loved ones. We hope you have a great week. Today is Christmas Eve, a day which is eagerly anticipated by many both young and old. We invite you to take a moment to relax and enjoy our stress relief photo and inspirational quote and share them with loved ones. This week's photo was taken at the Lincoln Park Zoo in Chicago, Illinois, during the annual Zoolights event. 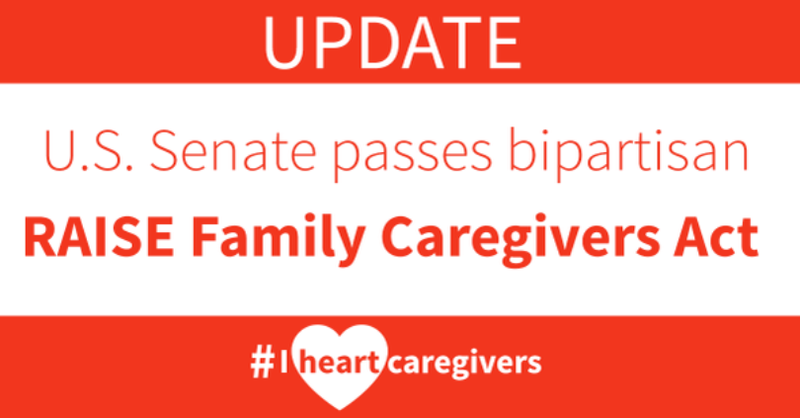 Thank you caregivers and certified nursing aides for your hard work and the care you provide for our seniors. More caregivers are always needed as seniors in America are living longer. You can learn more about becoming a senior caregiver and apply for a job near you. If you are celebrating Christmas, we wish you a merry one, and we hope you all have a great last week of 2018. "Rejoice with your family in the beautiful land of life." Reminiscing during the holidays is normal and feels great! How about this holiday season you dive into a book that is a Christmas classic "A Christmas Carol." The book is written by Charles Dickens and is appropriate for all ages! 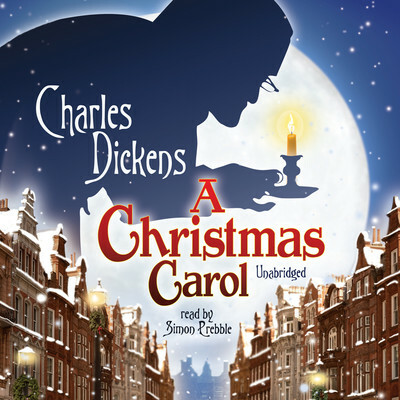 Follow Mr. Scrooge as he is visited by the ghost of Christmas past, present, and future. A story that has been loved for centuries that is sure to make you feel warm inside and remind you that during the holidays it is important to enjoy friends and family. 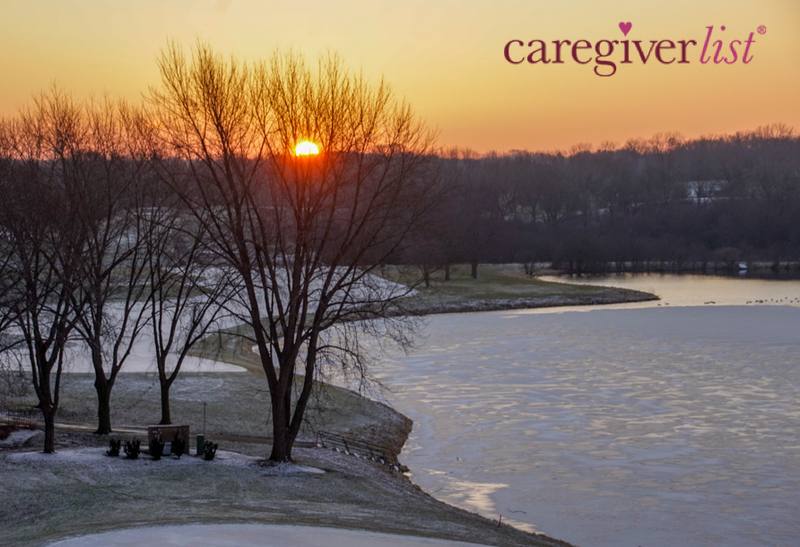 As a caregiver it is important to take some time to relax and do an activity you enjoy. Read this book with your elder or by yourself!